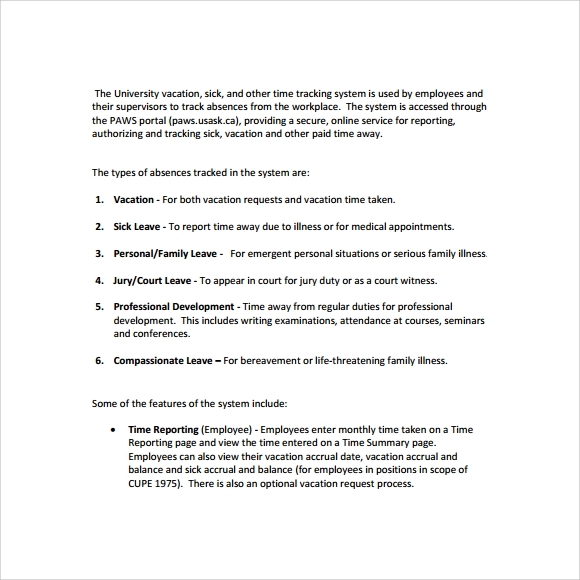 A Vacation tracking template is one common form of tracking used by the business companies and organizations. The purpose of having vacation tracking is for the business management to track and record all employees who are on vacation, personal and sick leave. This will also track the absences of the employees so that staffing won’t be a problem in business operations. A vacation Tracking Spreadsheet Templates is very useful to keep updated of the staff who use his or her vacation leave and the day expected to come back for work. Templates for ideal to make the work easier and convenient. A vacation tracking template is just a matter if spending time than the usual writing of absences and vacation leave of the staffs involved. This makes the Travel reliable and accessible to utilize. There are various templates that can download for free and ready to customize as per the need and requirement of the business. 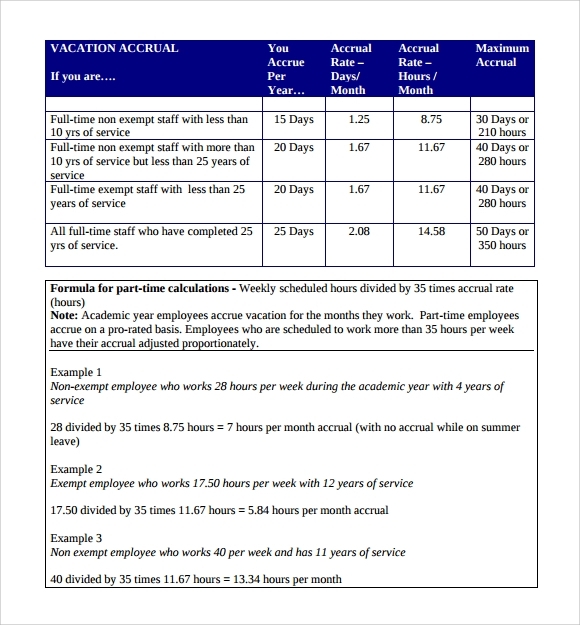 It’s simple downloadable template for employs of an organizations to track their vacation eligibility. It will also help them in tracking the vacation applicable to them. 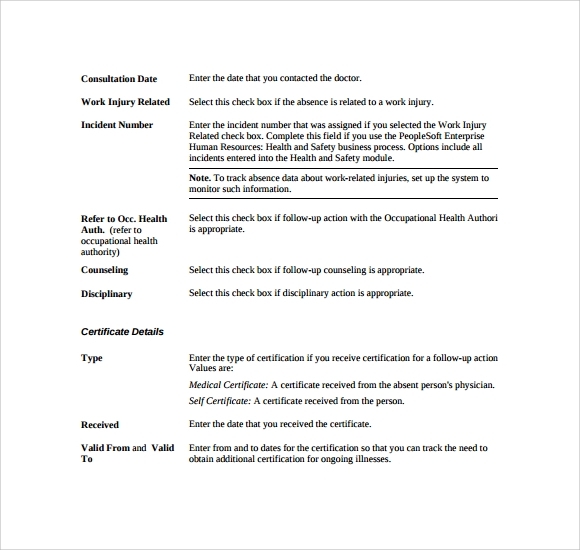 This template is in word format so it can be easily edited and post-editing organization can upload this template to its website or HR portal for the access of employees. 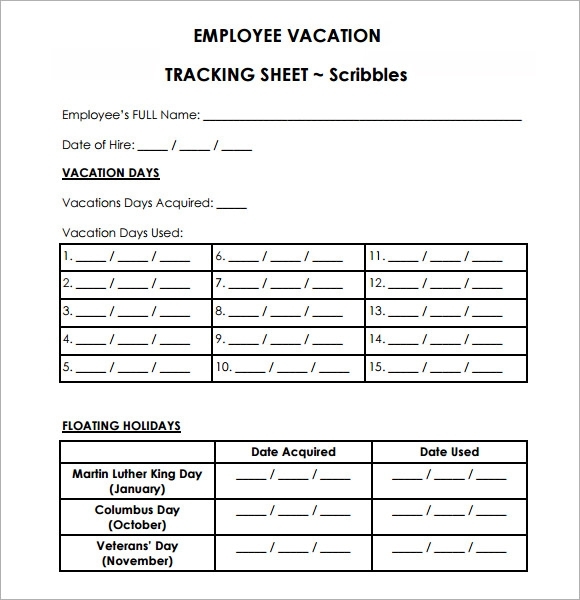 This template is a printable version of vacation tracking sheet. 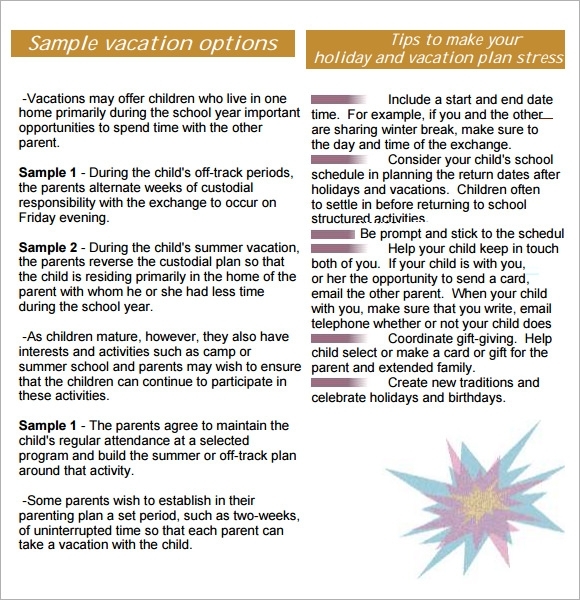 This template can be printed and circulated to the staff of an organization to track the vacation allotted to them. This template displays the condition for the employs during the vacation and helps the employer to track the employs during vacation. A good printable template for vacation tracking is given here. This template is very useful for education the staff about the vacation tracking. It gives the information about the portal for vacation tracking and tells about how to use it for vacation tracking. 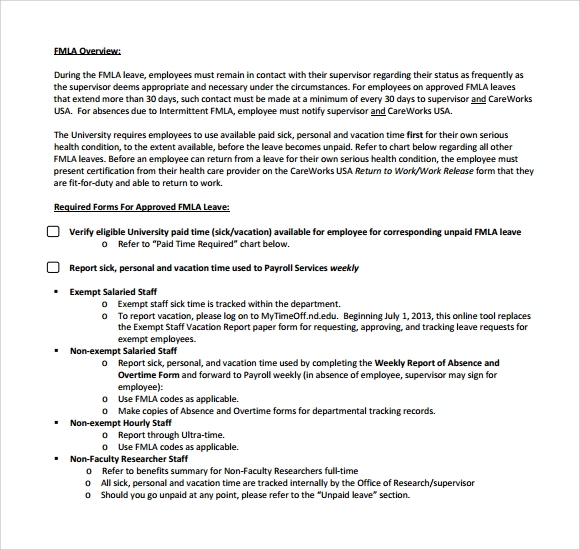 This template is very beneficial for human resource planning professional to give to the new staff. This template is written in word format and available for easy download. 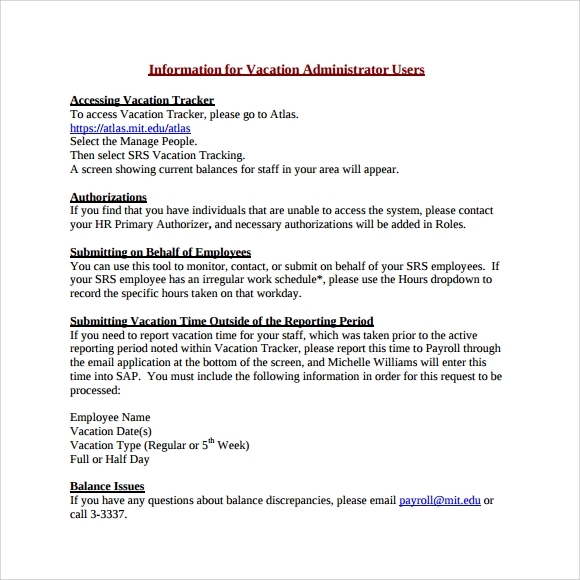 This template educates the employees about the usage of vacation tracking portal. It gives information about the types of leave available for each employee also who all are on a vacation at any given point of time. This saves the effort of another employee and they plan their work related to another colleague effectively. Why We Need Vacation-Tracking Template? A vacation tracker is important toll for human resource personal because it give them facility to check the number of people available in the organization at any point of time and also helps them to plan their payroll according to vacations taken by them. A good template for vacation tracking also helps employee to get aware about the vacation plan of the organization according to different roles. When We Need Vacation Tracking Template? 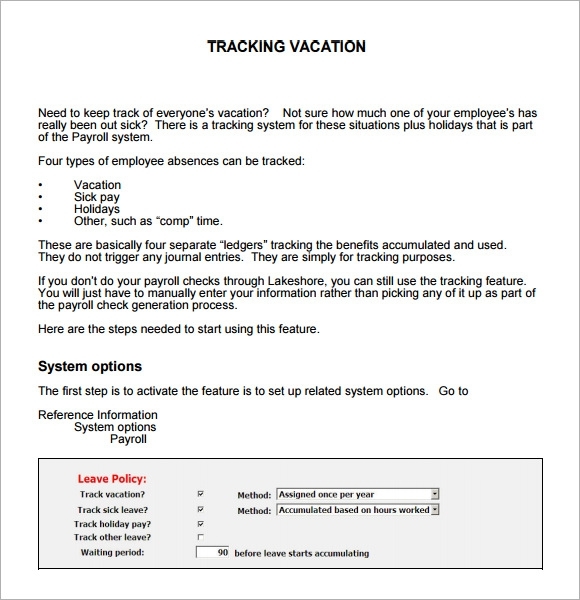 Vacation tracking is required to check the status of a particular employee, if he/she present in system or not. It also helps payroll processing executive to process the pay according to vacation taken by the person. Colleague, who works in collaboration, can also be benefitted by vacation tracking, as they will plan their work related to the colleague who is on vacation or planning for vacation according to his/her leaves. Vacation tracking also help employer to track the present status of an employ, This allows them to manage the resources of the company effectively and work would not get hampered. How these Vacation-Tracking Templates Will Help You? Therefore, it is very important to have track of vacation for each person in company. These templates are free for download and easily editable, so if you are looking for an effective template for your company to track the vacation then you can use anyone of above template. 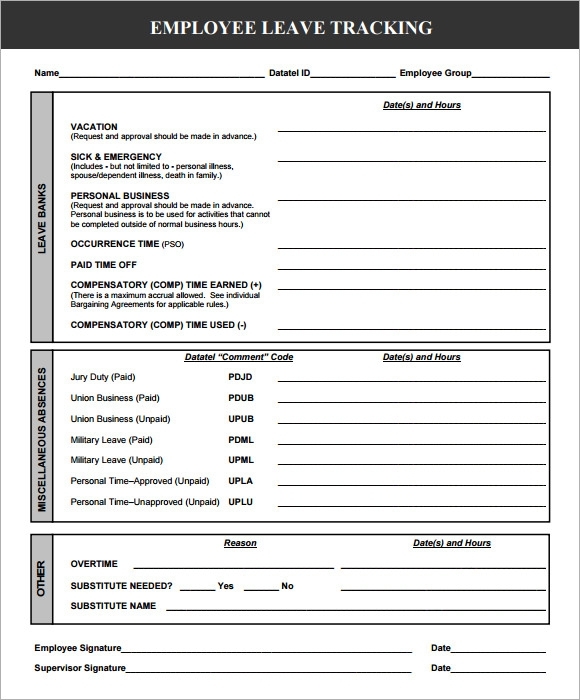 Templates given above are very effective for vacation tracking; if you owe an organization or you are a human resource person then these templates will help you in tracking the number of people present in system at any given point of time. These templates will also allow you to manage the resources of your system for a better workflow.